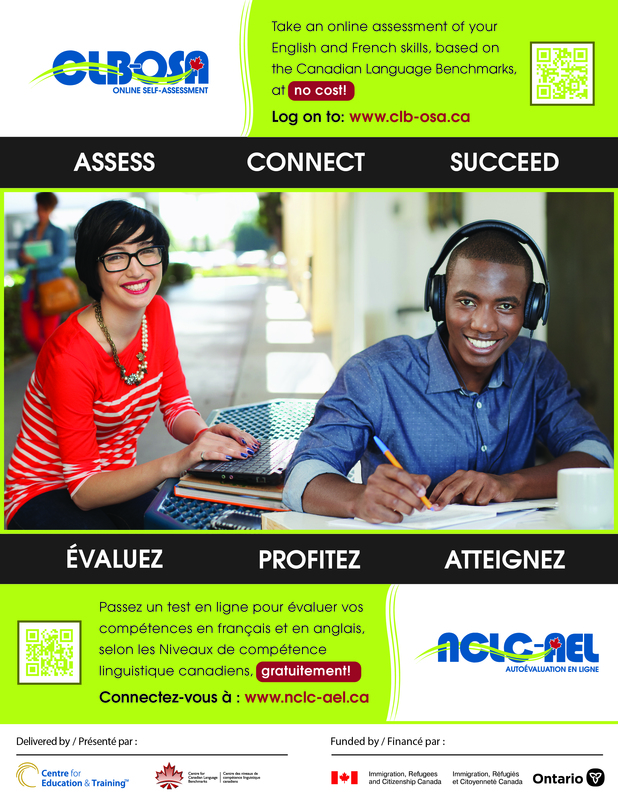 The Canadian Language Benchmarks (CLB) are the national standards used throughout Canada for describing, measuring and recognizing second language proficiency of adult immigrants and prospective immigrants for living and working in Canada. Informing users of general language proficiencies in terms of the CLB. Providing resources to inform users about the CLB as a resource for planning, and making personal and professional decisions. Support learners in setting realistic goals for further language training, and for meeting academic and professional goals.